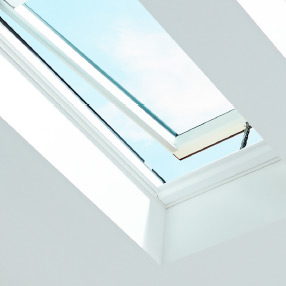 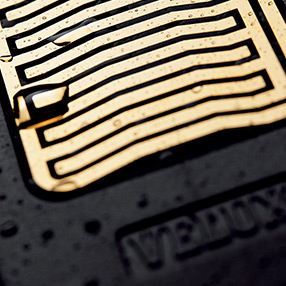 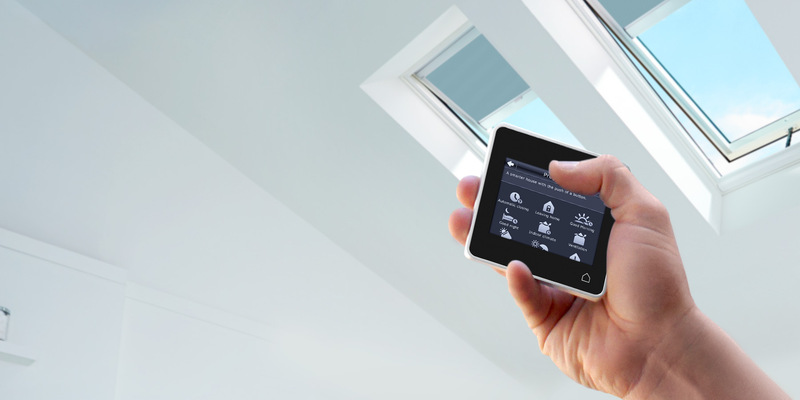 The VELUX VSE S06 electric powered skylights brings fresh air and light into your home with the push of a button. 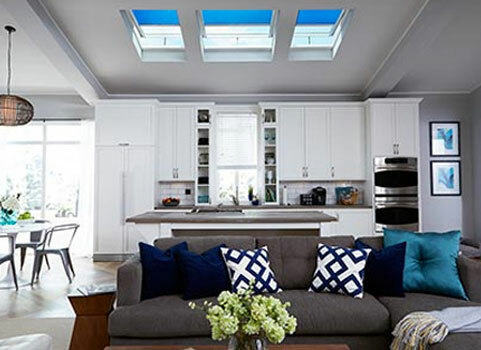 The electric skylights do require wiring and more commonly installed in new construction applications or in applicatins where access to run wiring is easy. 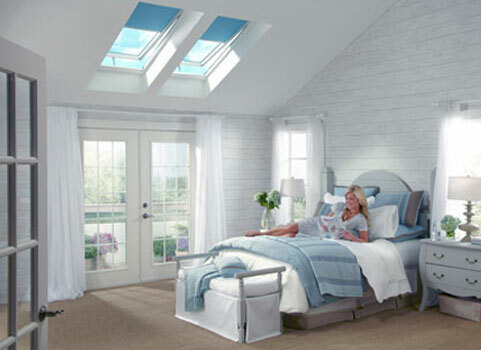 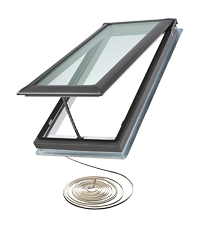 If you don't have easy access to wire the unit consider a VELUX solar powered skylight instead. 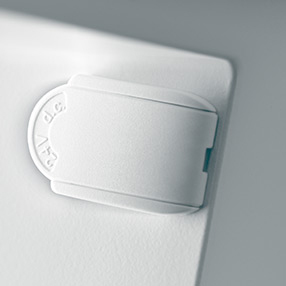 Included remote control allows you to open and close as you please. 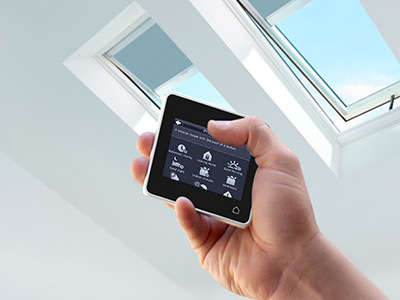 All this while increasing light in your home and having access to fresh air as you please.